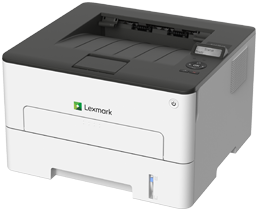 Printers and Copiers | Central Business Systems, Inc. 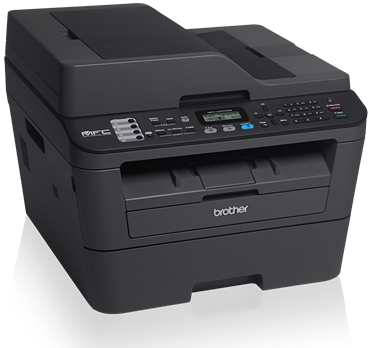 Need help deciding on a printer? Chat with us on any of the models you're interested in. 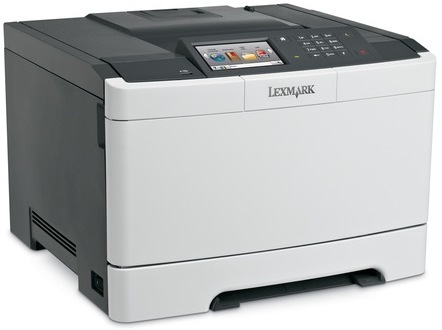 Central Business Systems, Inc. has Printers in every make and model available. Call now for an immediate quote or to match existing equipment in your office environment. All make and models are available. Chat today.